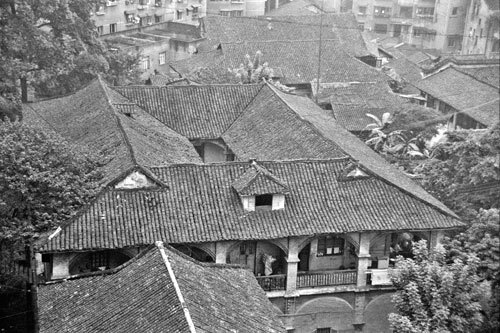 The city still preserves a few streets with traditional wooden houses, but in general the buildings are modern and slightly drab. 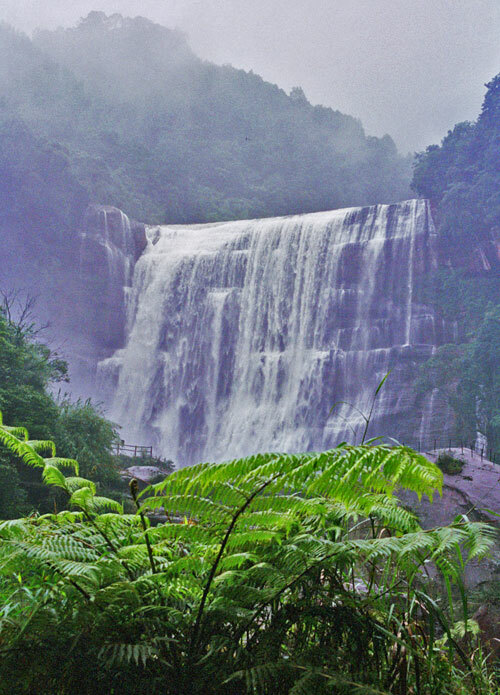 Judging by the local people’s curious looks, giggles and pointing, Chishui doesn’t see too many foreigners. However, everyone was friendly and above all they seemed to enjoy having a good time. 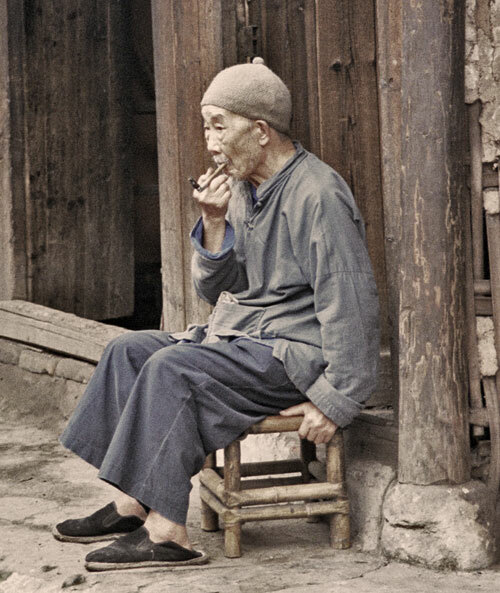 In the afternoons and early evenings the whole town pours out on to the streets to go out for a stroll and a drink on one of the many small, improvised terraces by the river where, besides tea, pips and snacks, cold beers are served as well. The river front is also the part of town where you can find most restaurants. Some of them are pretty decent with tasty and spicy Guizhou and Sichuan dishes being the norm. There was a surprisng amont of seafood on offer for such a landlocked area. 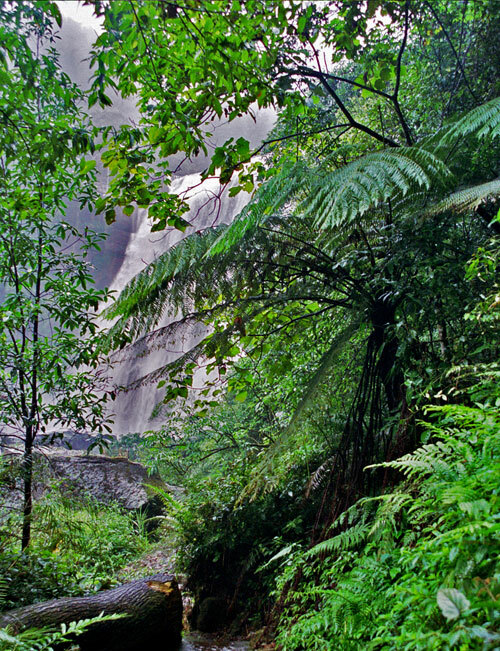 Obviously, the main reason for visiting Chishui are the Shizhangdong Falls十丈洞瀑布, the second biggest in China, and the amazing sub-tropical landscape with its unique vegetation, in which the giant ferns of the Spinulosa 桫椤 variety stand out. 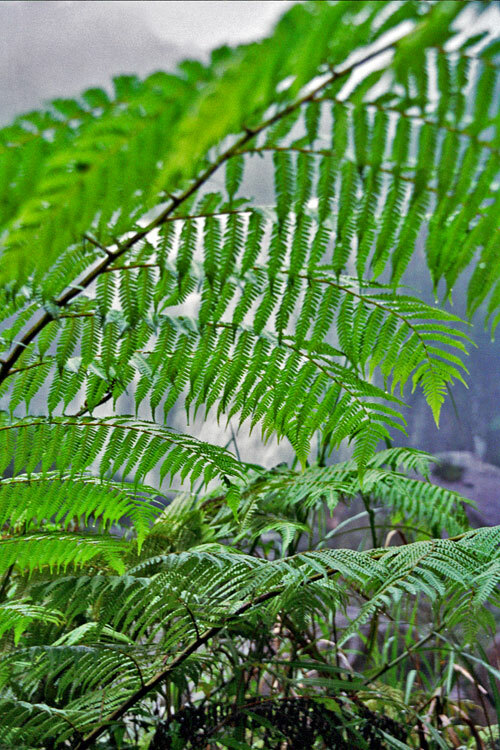 These ferns grow almost in the form of trees and can reach heights of three metres or more. It is said that they date from the Juraaic period, some 200 million years ago, and were once the favourite snack of the dinosaurs. 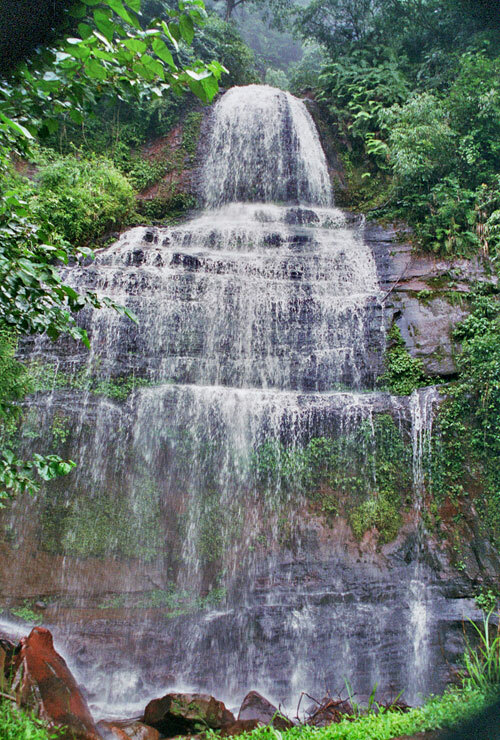 The Shizhangdong Falls 十丈洞瀑布 are set in a lush natural park, which can be explored on foot in a couple of hours. 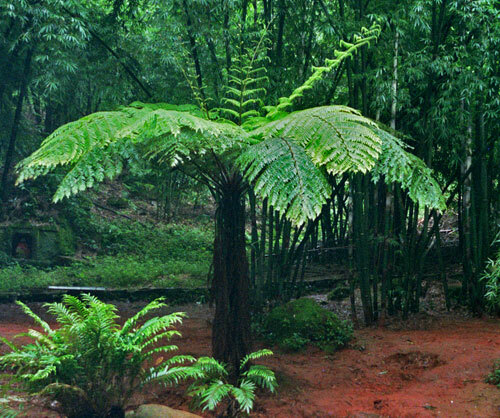 However, while the Shizhangdong Falls 十丈洞瀑布 are 40 kilometres away from Chishui, you don’t have to go that far to see some giant ferns 桫椤. 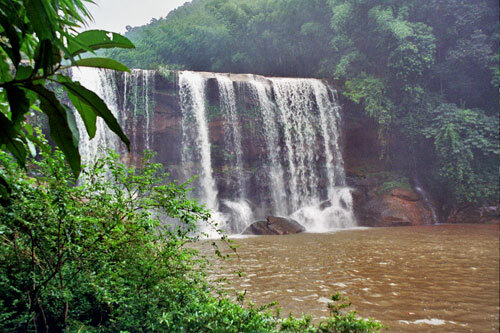 Some 14 kilometres out of town is the natural park of Sidonggou 四洞沟, where you can walk along well-signposted paths that take you through tunnels of various types of bamboo, giant ferns, and past several small waterfalls. 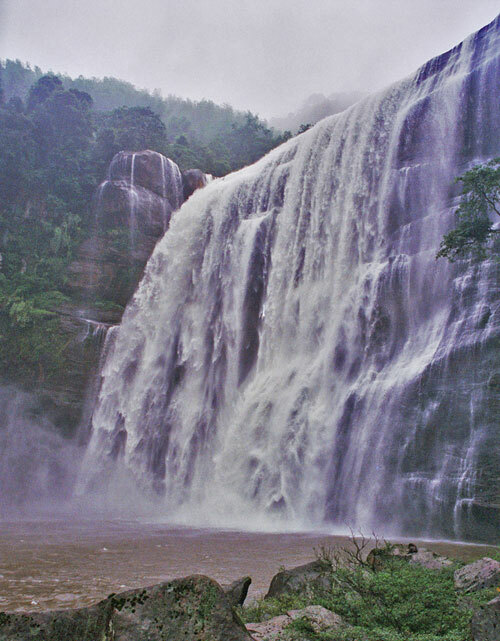 You can spend 3 or 4 hours walking, following the course of a red river, before reaching the 30-metre Bailong falls 白龙瀑布 at the end of the park. There are lots of food stalls and terraces along the way. 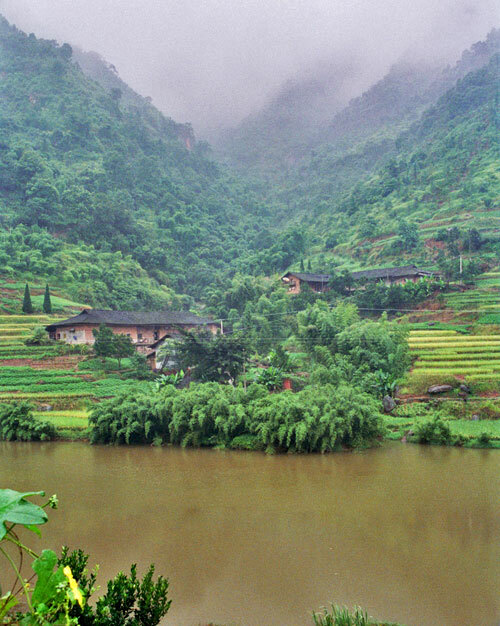 You can easily spend a couple of days exploring the area which, apart from its magnificent scenery, also preserves some peaceful traditional villages, each with its own, authentically Sichuanese, teahouse. 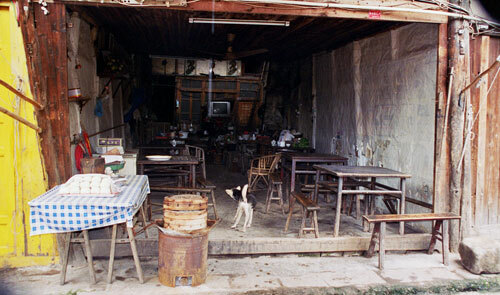 Accommodation is Chishui is quite basic and grimy. The Chishui Binguan, supposedly the most modern and swankiest hotel at the time, offers large room for 160 Yuan, but on closer inspection the walls are quite damp and the overall cleanliness leaves a lot to be desired. On the positive side, the staff are very friendly and helpful. They can help you find a reliable driver to explore the surroundings. 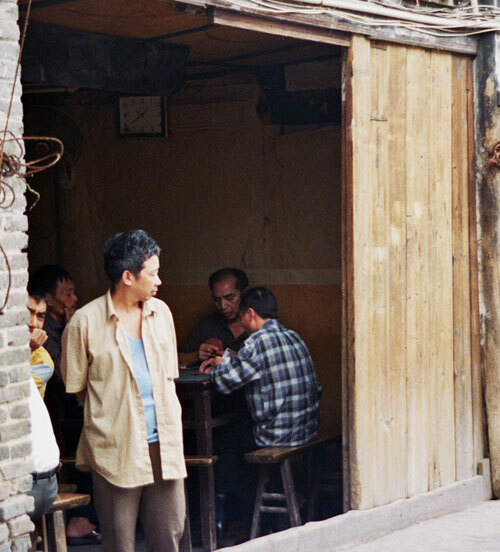 Another option is the Zhongyue Dajiudian 中悦大酒店, it maybe a little better. There are plenty of places to eat; most of the restaurants are near the river, some of them have terraces. We found an excellent Huo Guo 火锅 restaurant there. 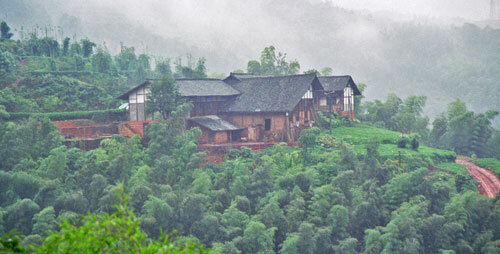 An alternative to staying in Chishui is to spend a couple of days in the middle of nature at the resorts near Sidongguo Park, about 14-15 kilometres outside Chishui. To get to Sidonggou 四洞沟 there are local mini-buses from Renmin Lu, but they are quite slow and only leave when full. 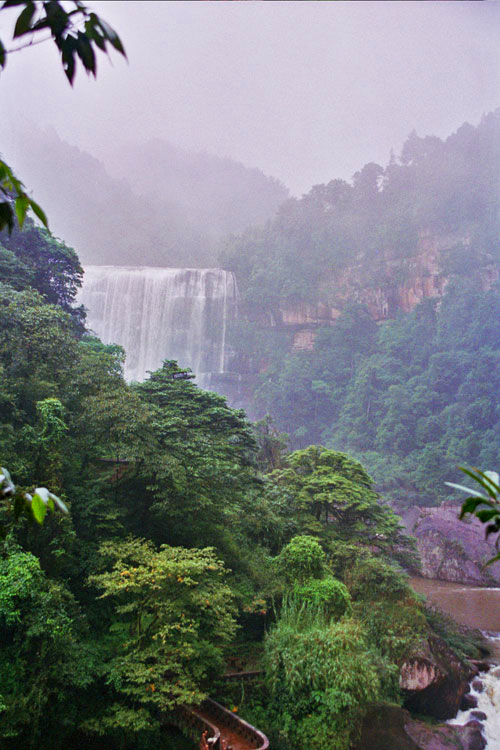 Buses to the Shizhangdong Falls 十丈瀑布 only run in summer. That’s why hiring a taxi for a day (Baoche 包车) can be a good alternative. 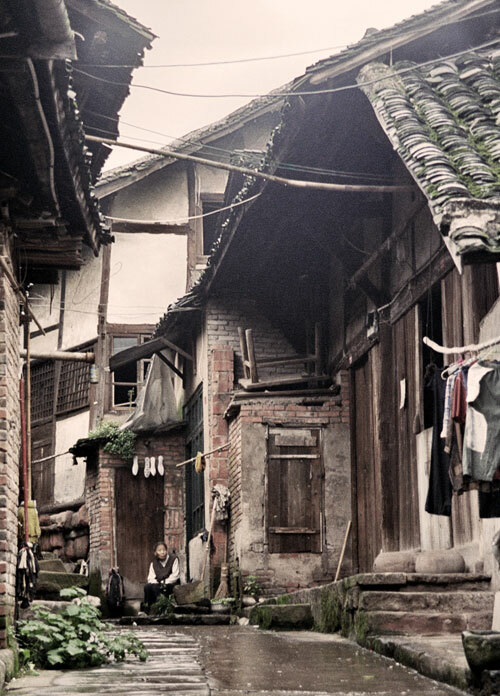 We paid 200 Yuan for a day, which gave us the opportunity to stop at some of the villages on the way. 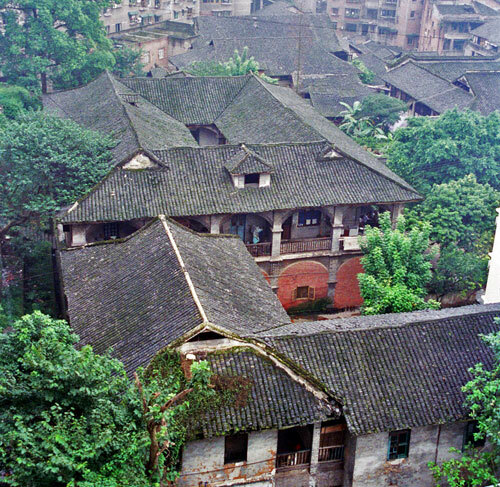 The other Chishui bus station, with departures for Guiyang, is near the Chishui Binguan. We arrived in Chishui from Guiyang. It took a punishing 14 hours due to numerous traffic accidents. It should take around 10 hours if you don’t have any hitches along the way. An extremely easy ride, a mere 5 hours, with a change of buses in the modern city of Luzhou 泸州 on the Yangtse River. 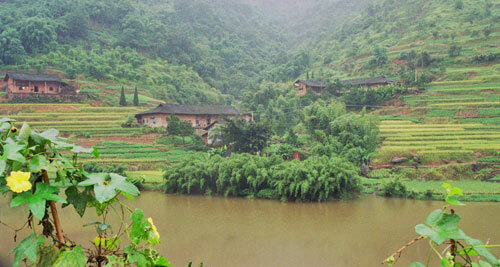 The trip takes you through green and rural scenery; there are fields everywhere and peasants working the land.